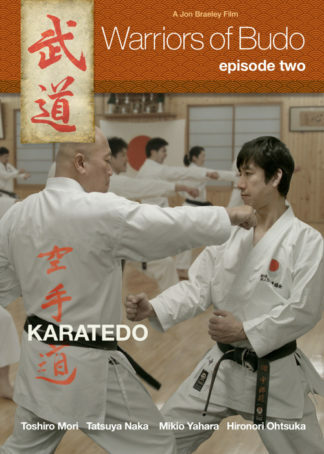 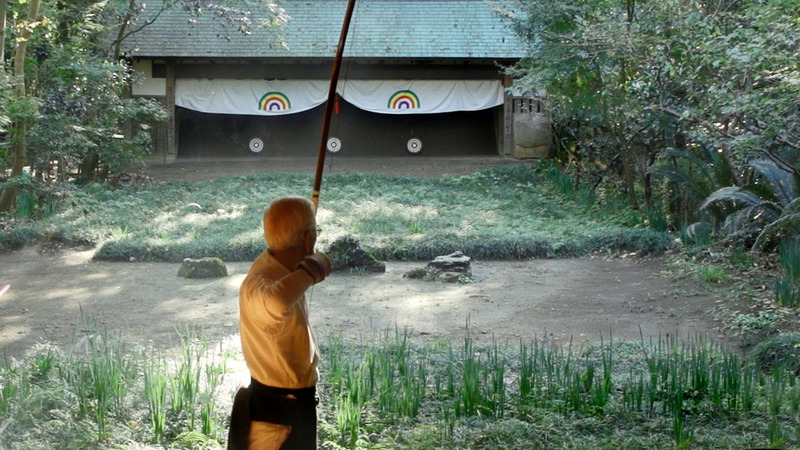 A clip from Warriors of Budo: Episode Two Karatedo… Sensei Tatsuya Naka, the 7th dan JKA Karate legend and now movie star talks about his role in ‘Kuro Obi’… the martial arts movie that launched his acting career and later, the movie High Kick Girl. 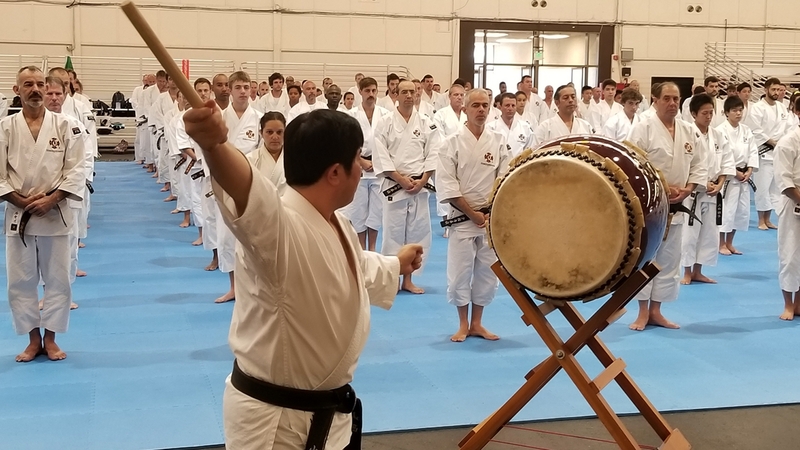 In 1992 Tatsuya Naka became the 35th JKA All Japan Karate Championship. 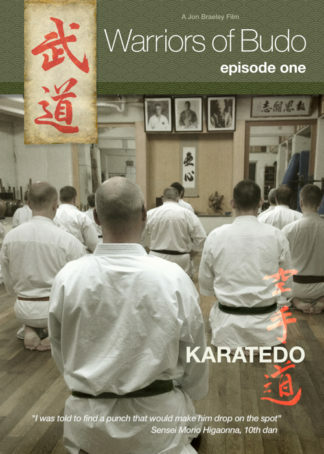 Today he is one the JKA’s chief instructors at the hombu dojo in Tokyo.